Inside Out Magazine's latest issue is out this Thursday and Matilda Duffecy (Social and Senior Editor) is back with a sneak peek just for Poppytalk readers! Looks like another great issue! Check it out after the jump. "This issue explores, among lots of other things, practical ways to live with white. We're featuring homes that showcase "white with texture", "white with timber", "white with vintage charm" and "white with bright". 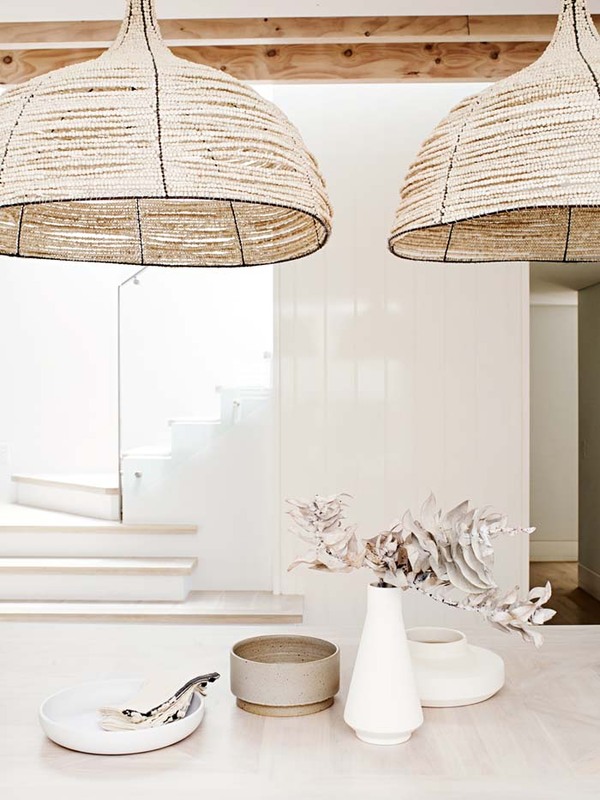 Our cover home represents a huge renovation in Sydney's Bondi Beach. (Above) A detail of the dining area. 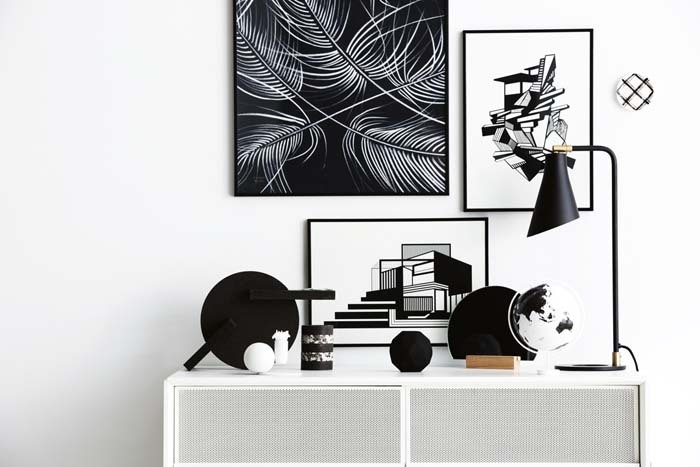 As you can see it's a beautiful ode to pared-back style. Styling by Claire Delmar. Photography by Prue Ruscoe. 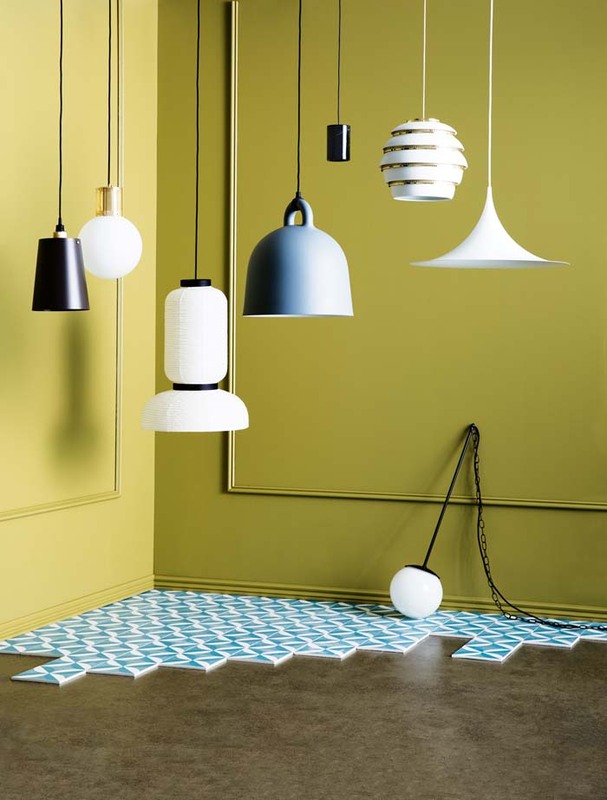 Our best buys features this month pull together seriously stylish teacups and pendant lights. Small details to bigger finishing touches. Styling by Alicia Sciberras. Photography by Sam McAdam-Cooper. I love the kid's room this month. 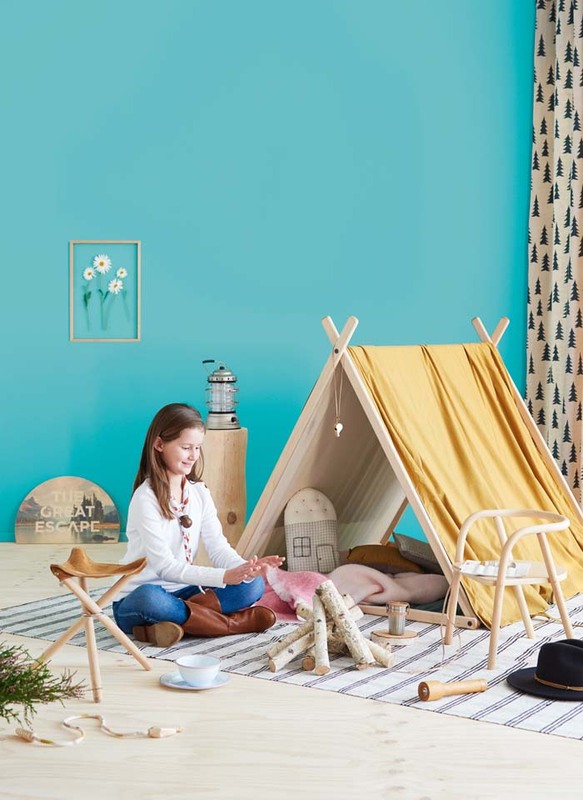 It's for a base camp for a girl scout set for adventure who loves the great outdoors. Our style editor Jessica Hanson has created a lovely scene with beautiful timber tones and hints of pastel. Phu Tang photographed this feature. We've included quiz-style features before and this month we're covering off "which way you do white". 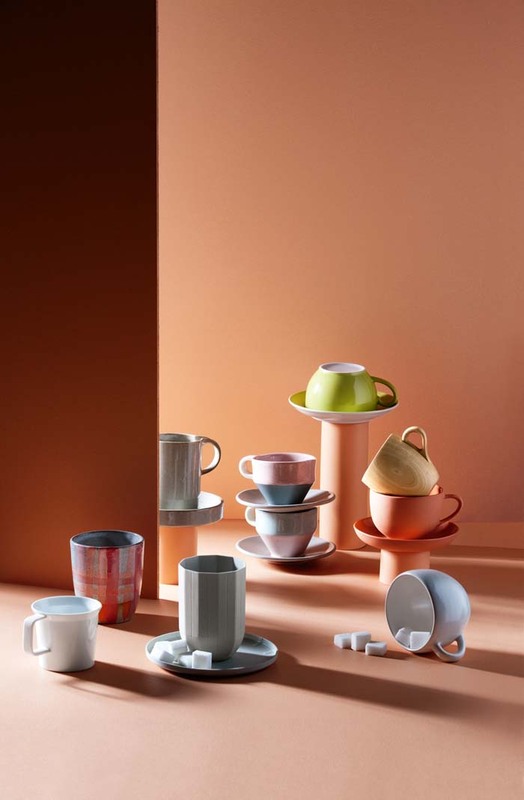 Not only has Vanessa Colyer Tay styled a beautiful feature celebrating "white with a colour pop", "white with texture", "white on white" and "black and white", but writer Ceri David has whipped up some hilarious words exploring the intricacies of each trend. We'll even have a fun online quiz at insideout.com.au once the issue goes on sale. Here is the image for "black and white". Photographed by Sam McAdam-Cooper. And just to spice things up, I've included a shot from this month's entertaining feature. 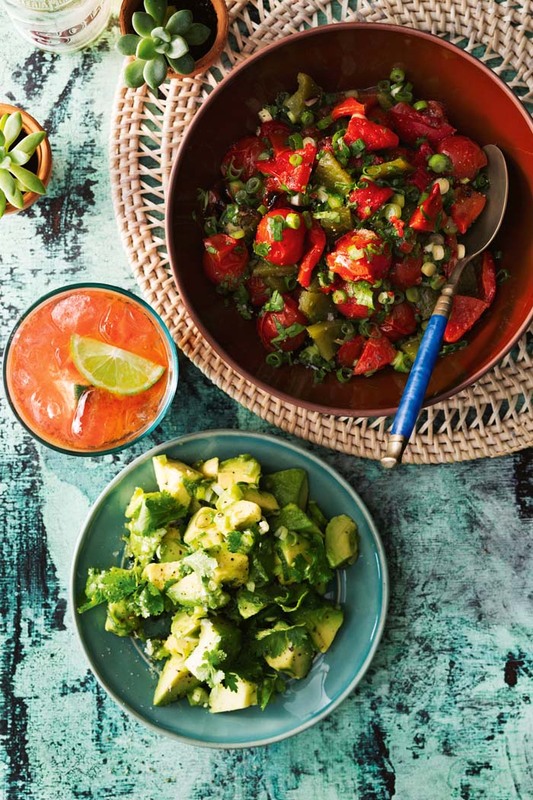 You can see the important accompaniments to our modern Mexican fiesta – Tomato, capsicum & chilli salsa, Avocado salsa and the all-important refreshing beverage, a Michelada. Delish! Styling by Alicia Sciberras. Food styling by Kristen WIlson. Photography by Sam McAdam-Cooper." Thank you Matilda ! The August '16 issue of Inside Out Magazine is out Thursday and is available at newsagents or digitally via Zinio, Google Play, iTunes & Nook.